Home / Featured Columns / Dealer Perspective / Dealer Perspective: BMW Treads Water In U.S.
LITTLE NECK, NY – We’ve read nearly endless articles and commentaries on the decline of Harley-Davidson motorcycle unit sales. They’re not the only company experiencing sales stress in North America, only the most visible. 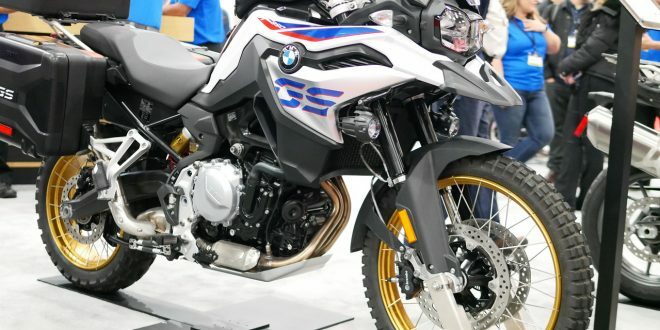 BMW just announced another growth year for worldwide motorcycle sales with 165,566 units sold in 2018. Indeed, they appear to be marching steadfastly towards their goal of 200,000 units sold around the globe by the year 2020. This is particularly impressive when you look at where sales were in 2010 – the year that motorcycle sales bottomed out after the great recession. That year, BMW sold 98,047 units worldwide. So the 165k units sold in 2018 compared to the 98k units sold in 2010 represents growth of 69% or an increase of 67,519 motorcycles sold worldwide. Not bad! Sales in the U.S. are another matter, however. 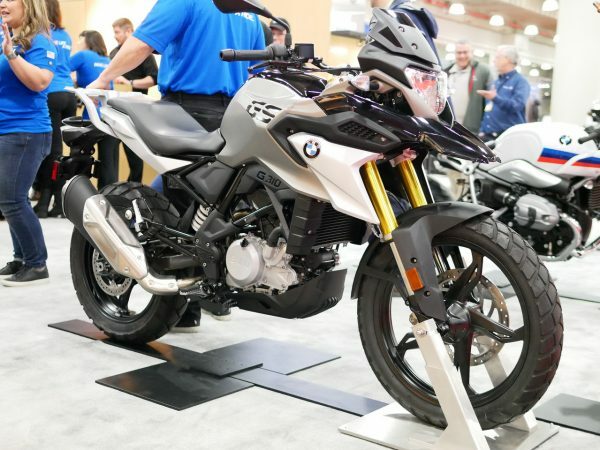 In that lousy sales year of 2010, BMW sold around 11,000 motorcycles in the U.S. Fast forward to 2018 and we see that BMW sold just 13,730 units this past year. So, while they grew their worldwide sales volume from 2010 to 2018 by 67,519 bikes, only 2,730 units of that growth came from U.S. sales. 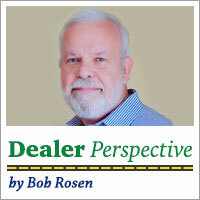 The reality is that BMW has done little more than tread water for nearly the last decade. 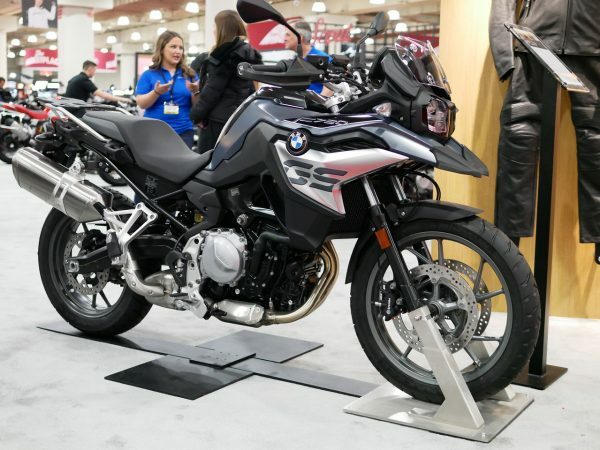 Having attended more than a few meetings at BMW North America headquarters in NJ, I can tell you that the lackluster sales of the North American market have always irked the brass back in Germany. When you realize that the population of the U.S. (at 327 million) is four times greater than the population of Germany (at 82 million), something doesn’t add up. You see, in 2018 they sold 23,824 BMW’s in Germany – almost double what they sold in the U.S. 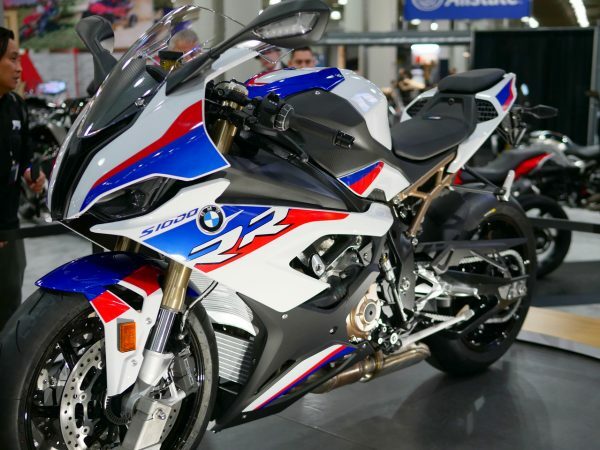 In fact, BMW sold more bikes in Italy (population 59 million) than they did in the U.S. Looking at the glass being half full, one could say this represents a huge upside opportunity for BMW to grab market share. Wonder when they plan to start?